BEIJING -- BMW Group's Mini brand plans to help its customers turn idle downtime into cash by helping them rent out their cars. 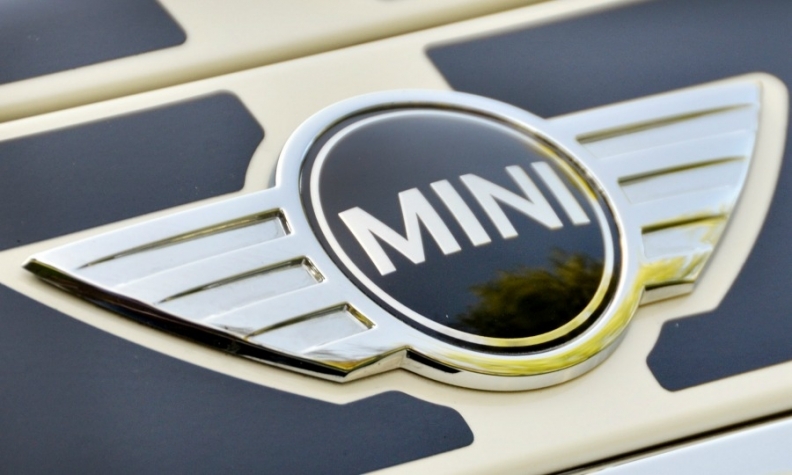 Mini plans soon to make its new cars available with devices that enable owners to rent out their vehicles. The system includes features that accept payment and track the vehicle to make sure the renter doesn't go for a one-way joyride. "It's going to be kind of like Airbnb on wheels," Peter Schwarzenbauer, BMW's Mini boss said, referring to a scheme that allows people to rent out private rooms to travelers. "There'll be those who say, 'Never, ever will I lend my car to strangers.' Then there'll be others who'll love the idea of halving their leasing rate." If the test goes well, BMW plans to expand the service to its namesake brand, Schwarzenbauer said, adding that the technology is easy to install and will be available at "no significant cost" to the owner. The rental feature is part of BMW's push into so-called mobility services as ride-sharing operators like Uber Technologies Inc. provide consumers with alternatives to owning a private vehicle. BMW already runs car-sharing in cities in Europe, and it plans to add options like vehicle delivery and a taxi-like chauffeur service this year in a new shared fleet introduced this month in Seattle. BMW plans training and certification for the chauffeur service to ensure the company offers a premium product, Schwarzenbauer said, adding that there's been a promising response from people wanting to become drivers. The chauffeur operation will use fixed pricing rather than Uber's dynamic method, where fares rise during times of high demand, he said. A rollout to about 10 U.S. cities is planned.